A sonic tour of the sacred and suburb. Across January 2014 Sydney Festival in association with Information and Cultural Exchange presented The Calling – A sonic tour of the sacred and suburb. 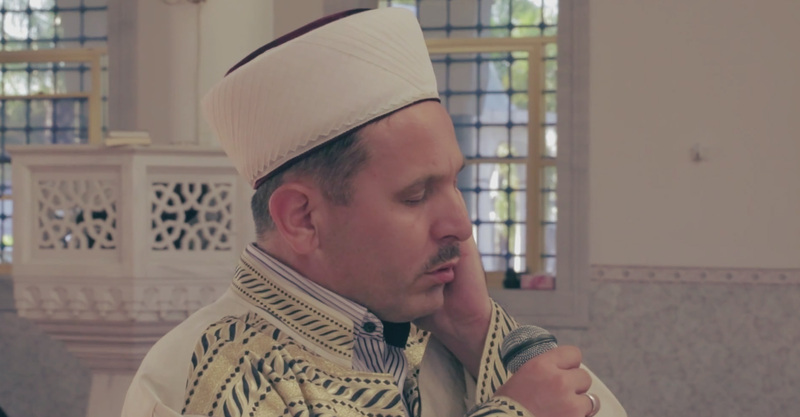 The Calling was an inter-faith minibus tour, that explored religious architecture, sacred music and worship in Western Sydney via sonic dreamscapes, performances, community talks and a delicious Lebanese breakfast. Commencing at 5.30am with the Adhan (Islamic Call to Prayer) and finishing at 10am with a Pooja (Hindu Prayer ritual) the Calling traversed Western Sydney suburbs and religious sites including Auburn Gallipoli Mosque, St Marks Anglican Church in Granville, The Yeshe Nyima Tibetan Buddhist Centre in Harris Park and The Murugan Temple in Mays Hill and included performances by Eddie Muliaumaseali’i, Aruna Gandhi, Prabhu Osoniqs and Namrata Pulapaka. Thanks to our Project Partners: Sydney Festival, Auburn Gallipoli Mosque, St Marks Anglican Church in Granville, The Yeshe Nyima Tibetan Buddhist Centre in Harris Park and The Murugan Temple in Mays Hill.